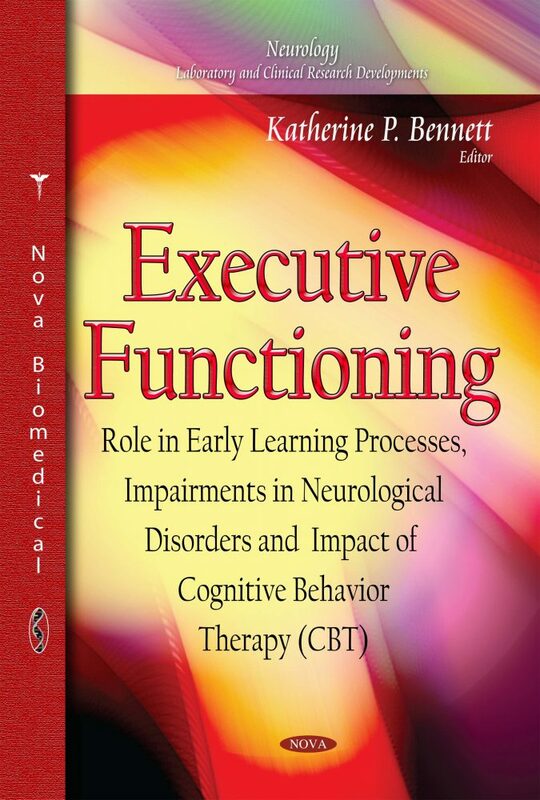 Executive functioning incorporates three relatively global processes: shifting between tasks, updating and monitoring working memory, and the inhibition of automatic responses. These cognitive processes impact most mental events involved in daily functioning in addition to having specific implications in learning and memory. Research has shown that neurological disorders, such as Parkinson’s disease, Huntington’s disease, , multiple sclerosis, and spina bifida commonly result in deficits in executive processes.